Description: 50 Yards 15mm wide Organza Ribbons. They work great for gift packaging, wedding favors, candles, jewelry, potpourri, Printing. 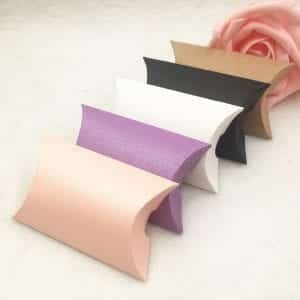 Quality Fabric ribbon can be used on clothing, sewing, Trimmings, hairpiece, corsage and much more. 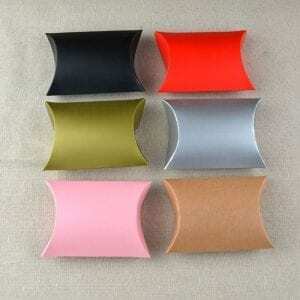 Conditions: 100% New Material:Organza sizes: 15mm-16mm wide Length : 50 yards(45m)/ roll package: 1pieces. Color:Very slight as the picture shows,Variation in colors may occur due to different display settings if you want to buy other color. please contact us or leave a message what number color you want, Thank you very much! Nice colour and quick delivery. I’m very satisfied. Highly recommend this Seller! Beautiful Purple colored organza ribbon. Thank you store:) Will use this store again. Recommend. Hiya, I like your article. I recently published an Blog Post on storing meat. I like to make my own food for New Year!. We will be making a fun dessert to go with it. The children will be off school and I am sure they are going to enjoy it.